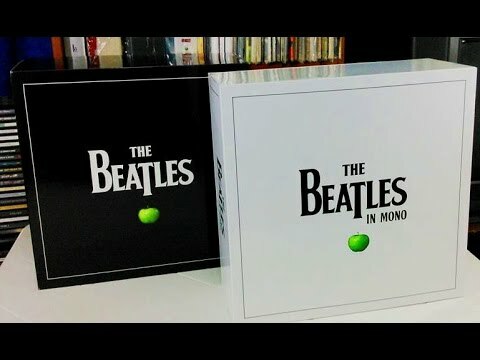 This week, Allan, Steve and Ken begin a comparison of the Beatles in stereo vs. mono, with a look at some of the more interesting differences in them. Plus, as we always do, we review the Beatles news of the week. As always, we welcome your thoughts about what you think about this episode of the show or any other episode. You can send your comments to our email address thingswesaidtodayradioshow@gmail.com, join our "Things We Said Today Beatles Fans" Facebook page and comment there, tweet us at @thingswesaidfab or catch us each on Facebook and give us your thoughts. And we thank you very much for listening. You can hear and download our show on Podbean and iTunes and stream us through the Tune In Radio app and from our very own YouTube page. Our shows appear just about every week. Please be sure and write a review of our show on our iTunes page. If you subscribe to any of our program providers, you'll get first word as soon as a new show is available. We don't want you to miss us. And thank you very much for your continued support. Our download numbers have been rising steadily each week as more people discover us and it's all because of you! So we thank you very much for supporting us. Things We Said Today #225 — The new 50th anniversary ‘Sgt. Pepper’ sets — our first-day reactions! On the day the new "Sgt. 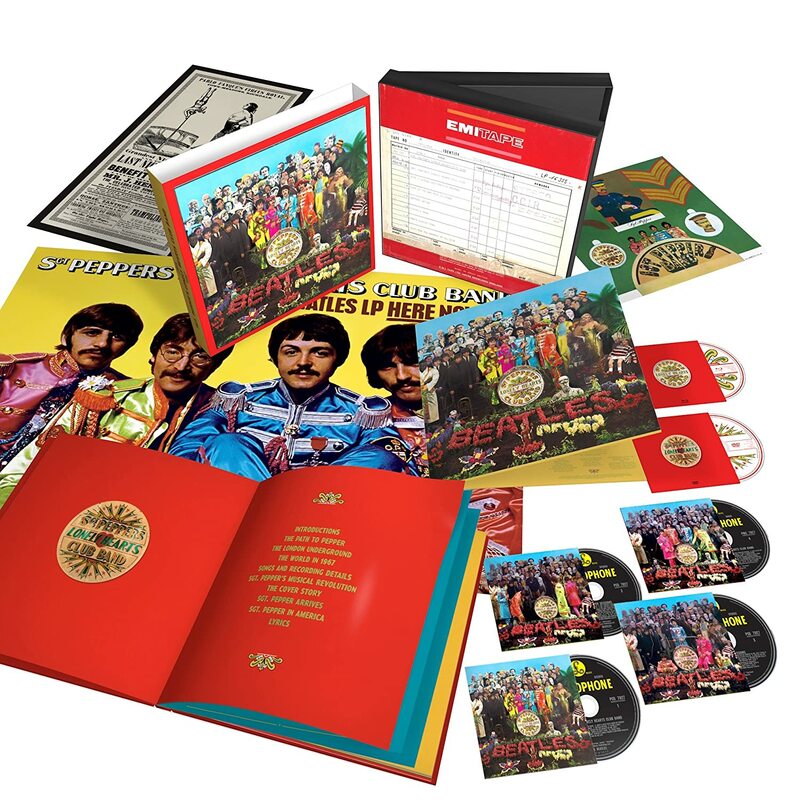 Pepper's Lonely Hearts Club Band" 50th anniversary sets were announced, Allan, Steve, Ken and Al got together and discussed their reactions to the big news. Did the Beatles did get it right this time? Listen and find out our thoughts. And we want to hear your thoughts on this show (or any others). You can send them to our email address thingswesaidtodayradioshow@gmail.com, join our "Things We Said Today Beatles Fans" Facebook page, tweet us at @thingswesadfab or catch us each on Facebook and give us your thoughts. And we thank you for listening. Don't forget, you can also always stream the show from our very own YouTube page. And we invite you to please write a review of our show on our iTunes page. Be sure to check our Podbean page and on iTunes regularly for our latest shows, which usually appear each week. Or better yet, subscribe to our iTunes, Podbean or YouTube pages and get notified when a new show is waiting for you.